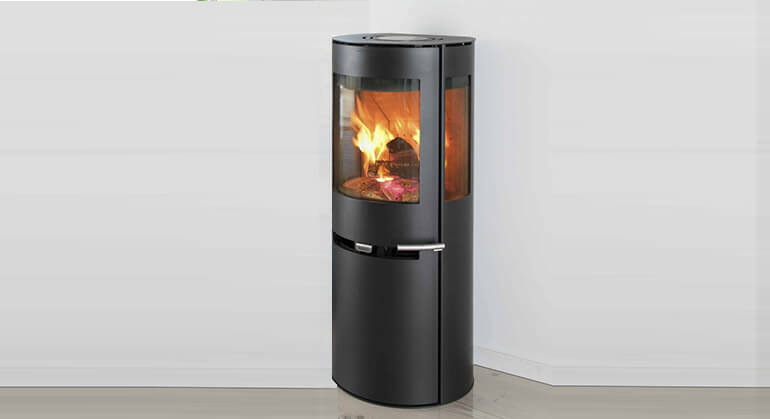 It's SIA EcoDesign Ready. 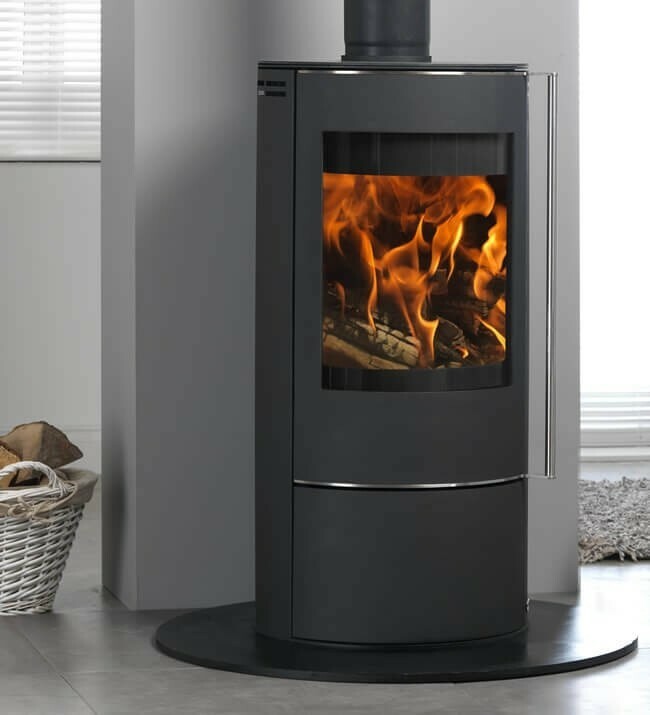 Also Available in matt black paint finish with a black glass top and a stunning brushed steel door handle travelling the full length of the door and along the top and the bottom of the door for a striking finish. 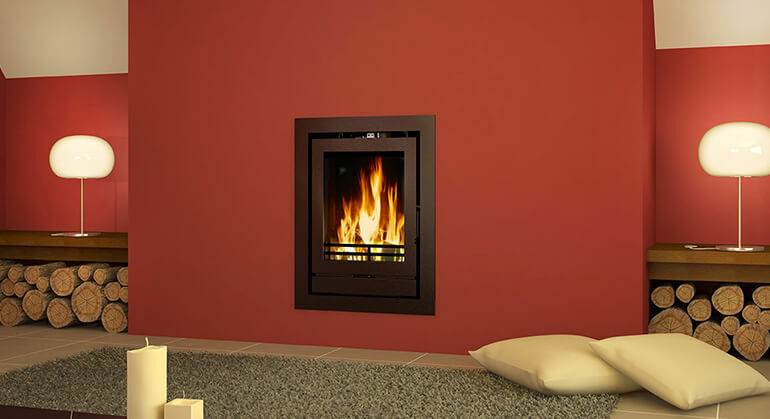 The Solis has a 5Kw output and is designed to burn wood and smokeless fuels. 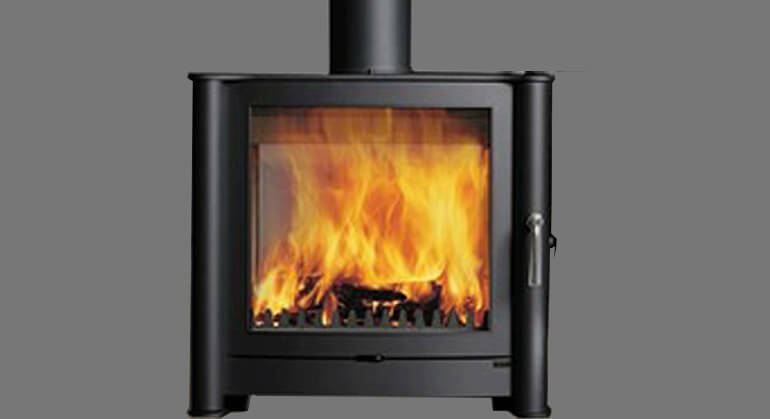 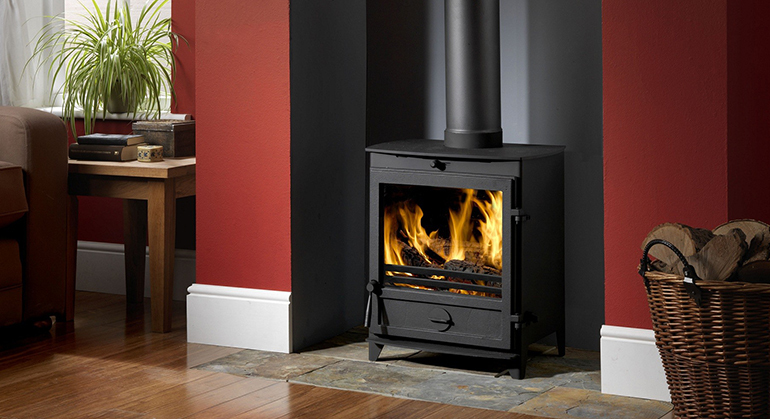 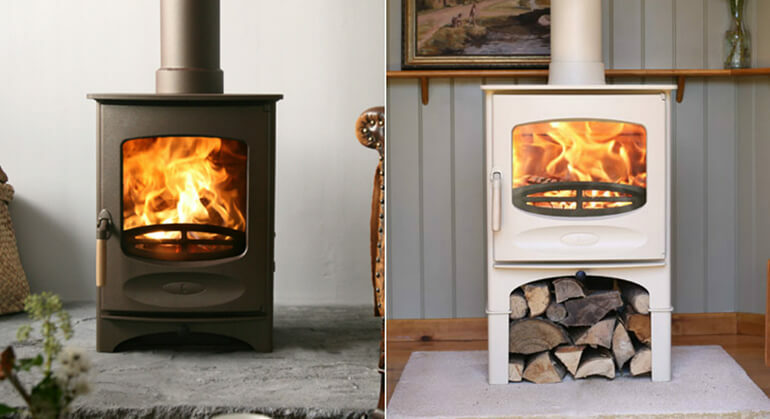 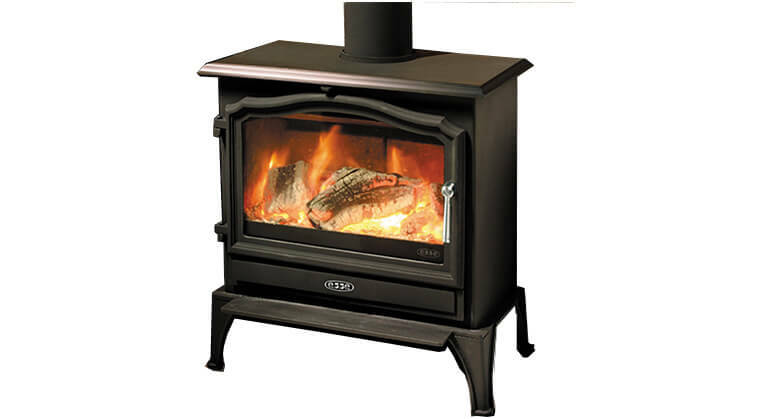 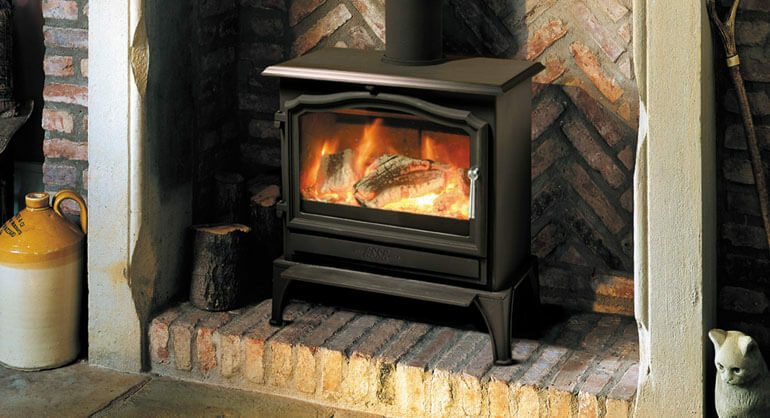 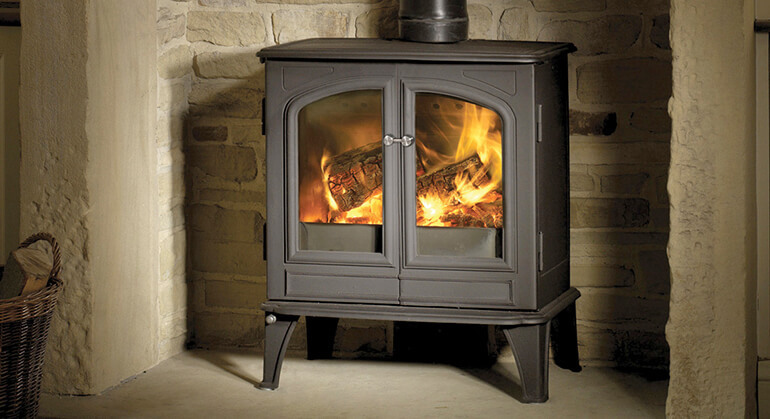 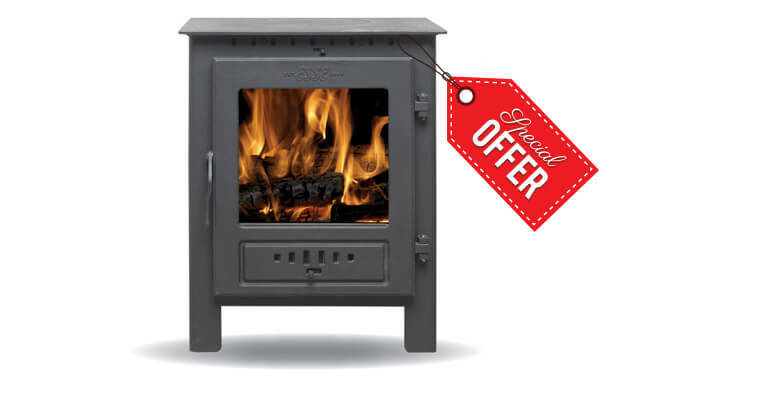 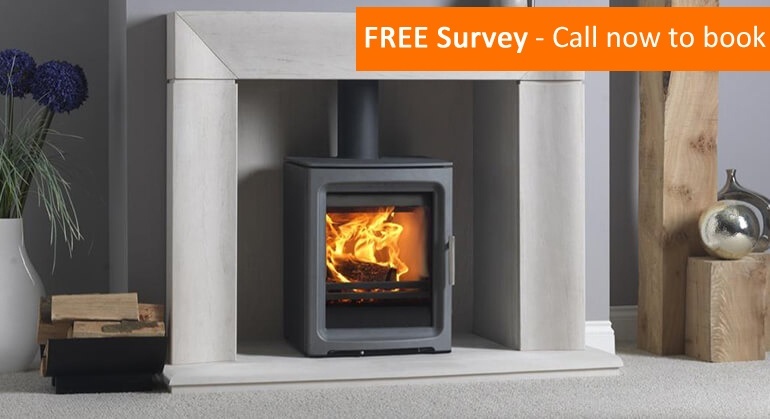 Being DEFRA exempt, the Solis can burn wood even in a smoke controlled zone. 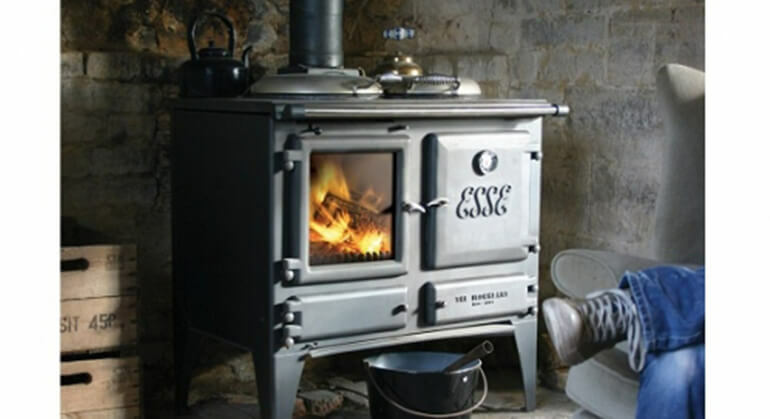 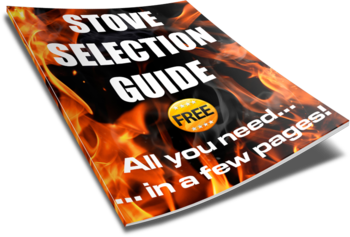 Equipped with a small storage cupboard under the firebox providing a handy place to keep everything tidily out of sight and also houses the air controls to operate the stove.